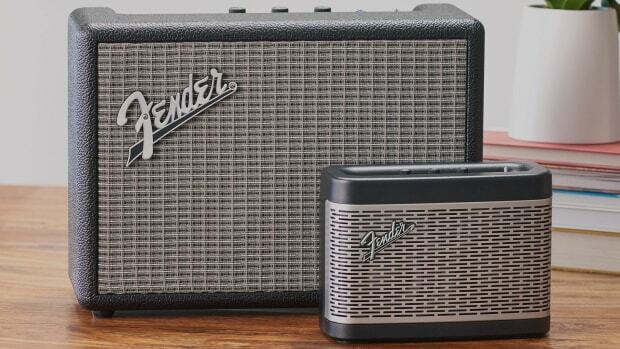 Retro style with the latest in voice assistant technology. 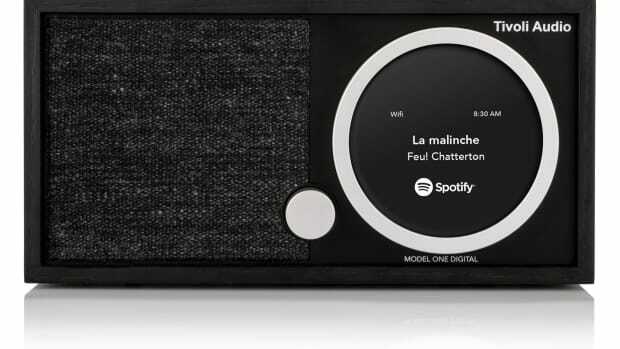 Developed in collaboration with French audio specialist, LA Boite Concept. 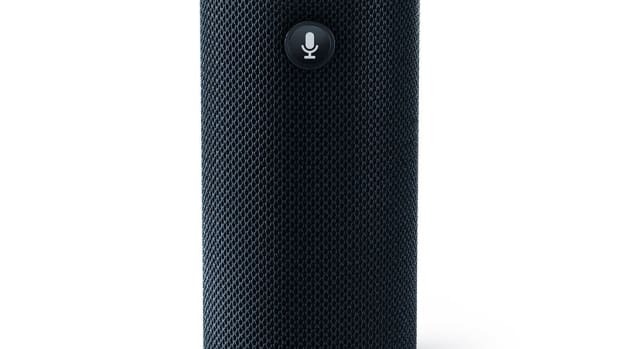 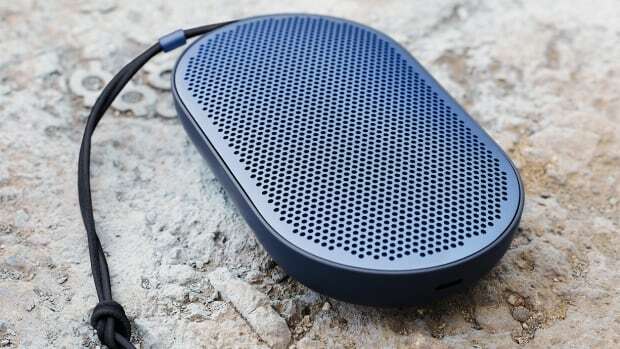 The powerful speaker boasts 16 hours of battery life. 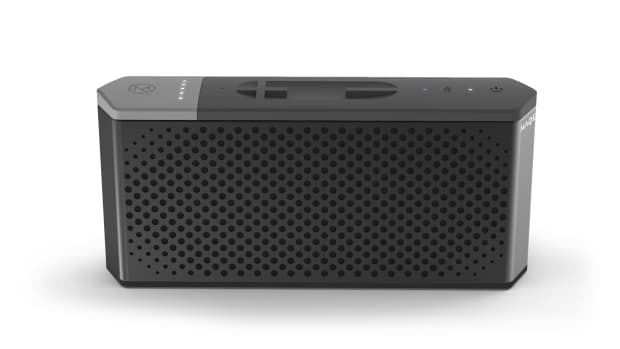 A great music companion for the beach, travel, and just about anything else. 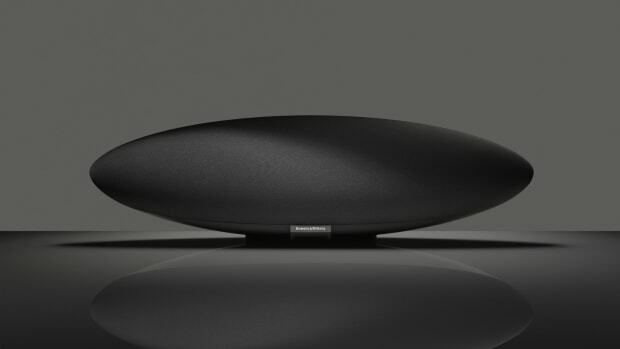 The iconic company brings its audio expertise to wireless audio. 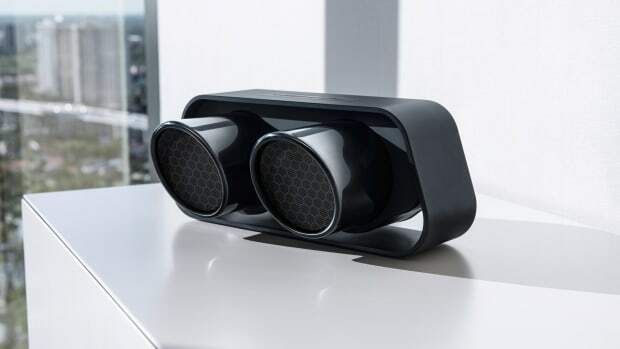 The speaker resembles the tailpipes of Porsche's newest performance model. 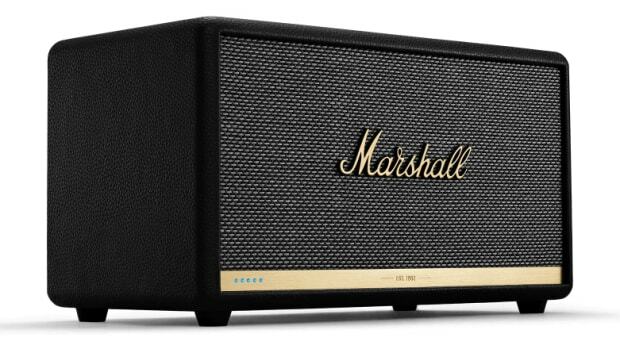 The iconic radio gets a much-needed upgrade for 2017. 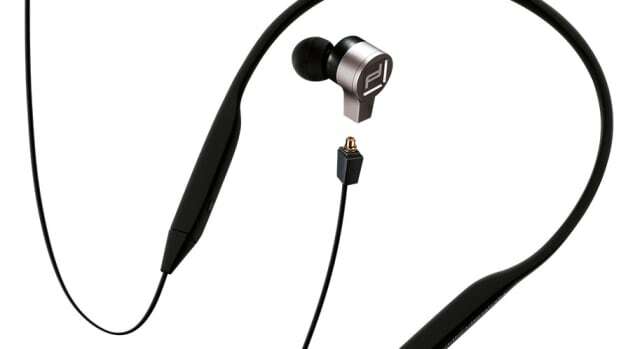 Audio essentials for the business traveler. 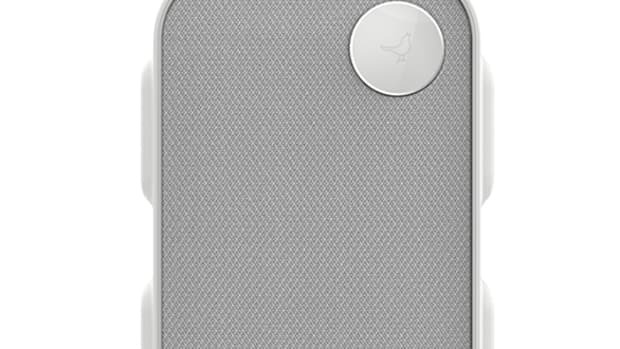 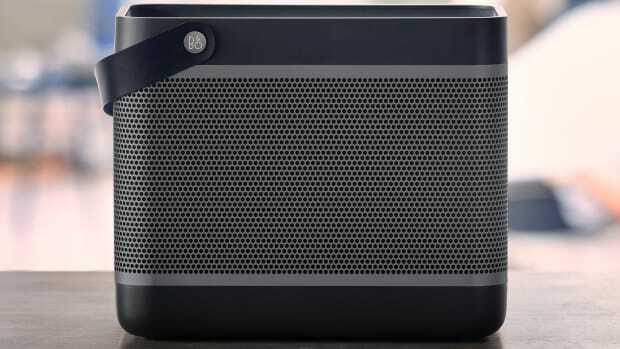 The brand calls it the "Swiss Army Knife of Bluetooth Speakers." 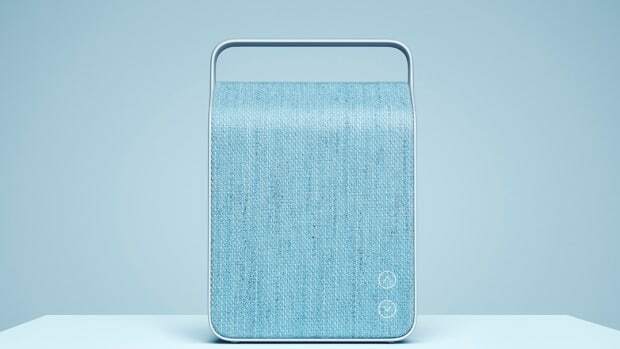 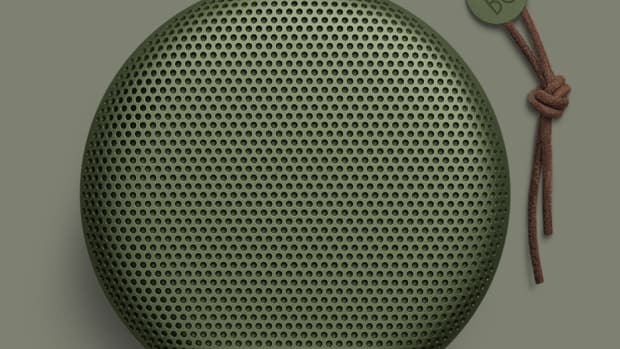 The luxury audio brand introduces a portable Bluetooth speaker. 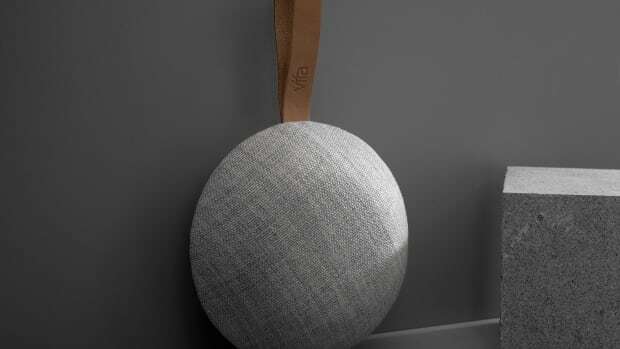 Vifa's stylish speakers are designed to look and sound good. 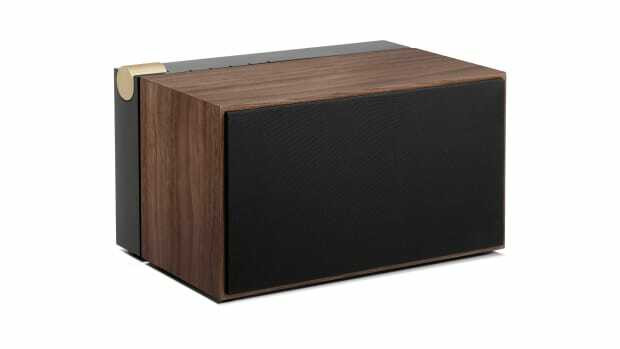 300 watts of audio firepower in one little square. 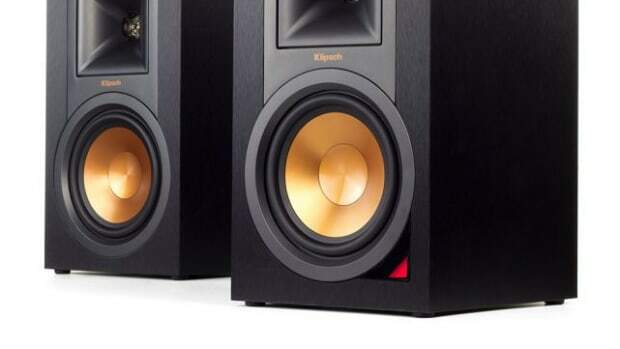 A reasonably priced and powerful speaker option for any wired or wireless audio setup. 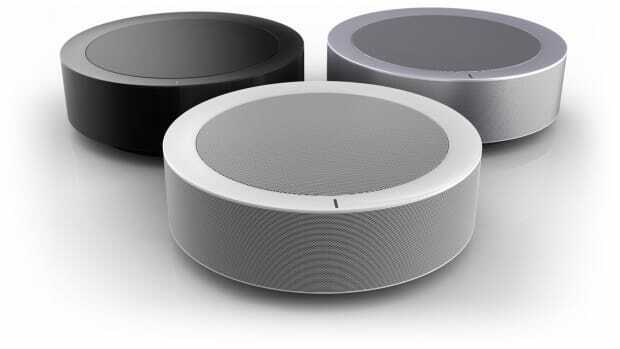 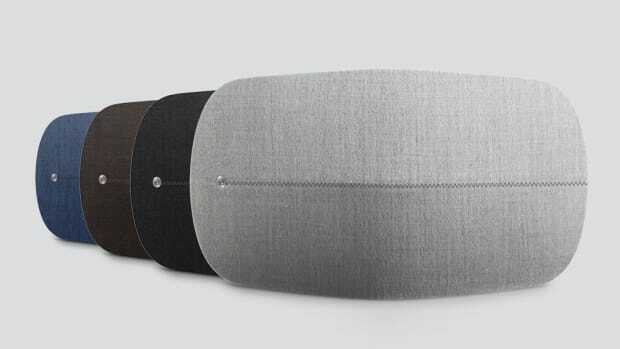 Huge sound from B&O's latest all-in-one speaker. 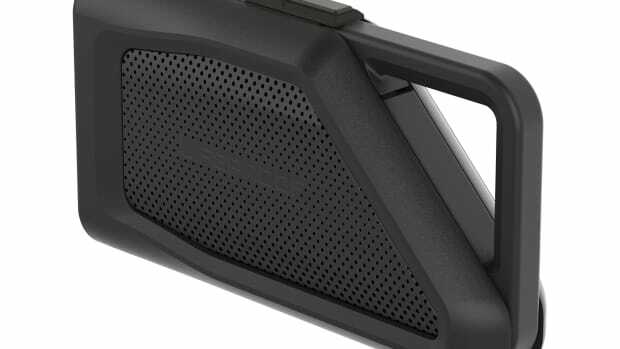 MAQE keeps you untethered with portable and powerful sound. 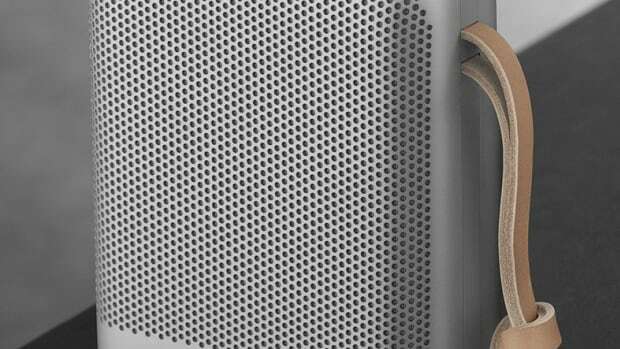 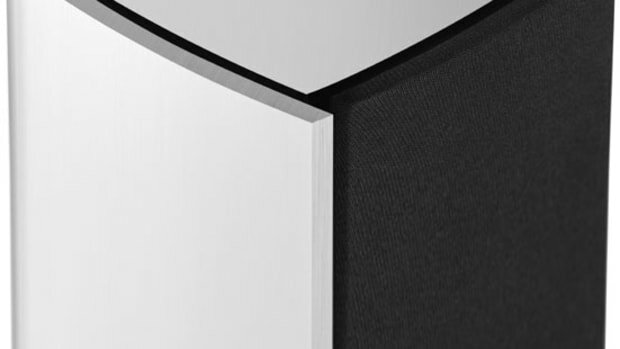 B&W's popular home speaker gets tweaked inside and out. 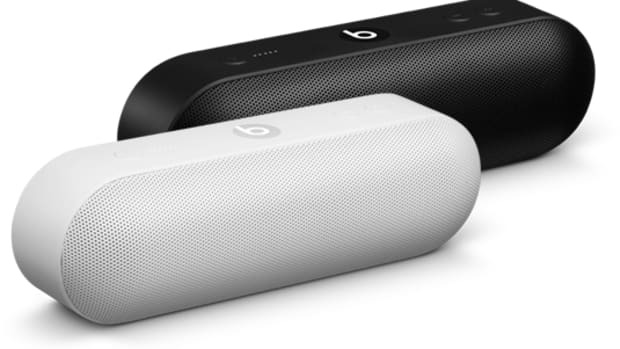 Beats introduces a sleeker, more capable speaker design. 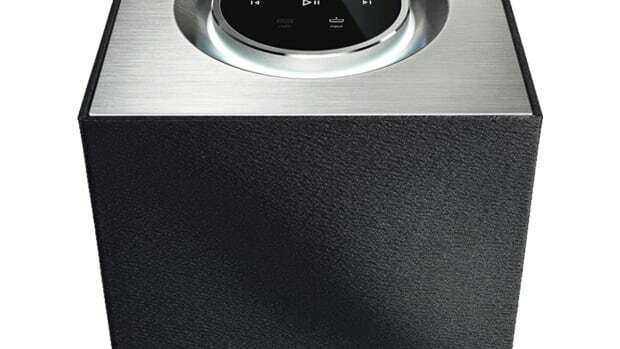 Revo's most versatile home stereo yet. 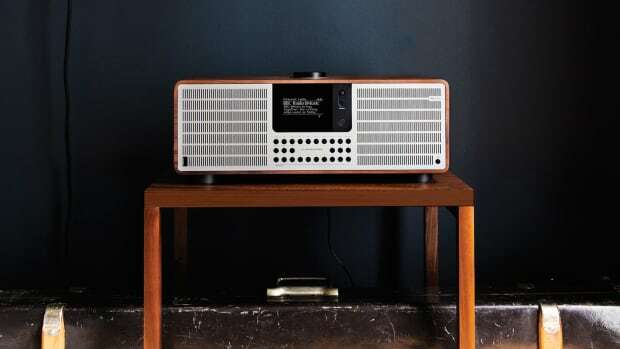 The HiddenRadio makers reveal their new and versatile home speaker.